Her interests are: I love exercising, music and ANYTHING FUN! 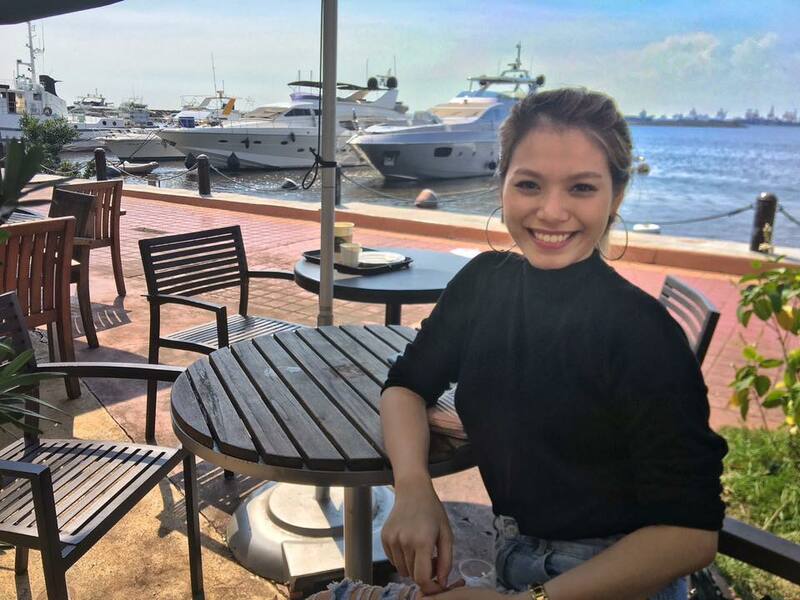 She says: i am thao and 20 years old. 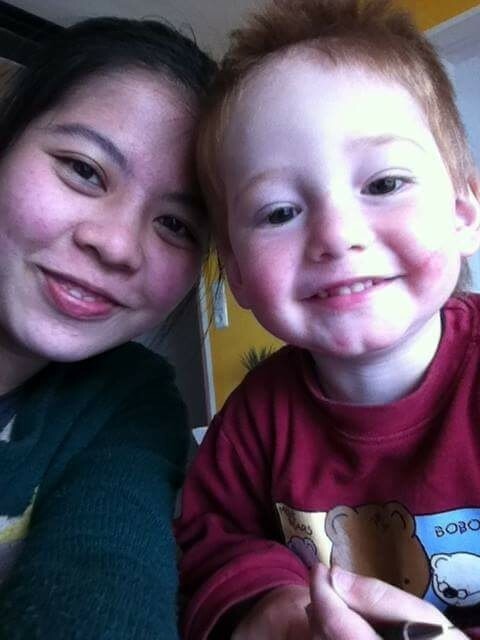 i really need a chance to be an au pair . i hope that one family will help me . 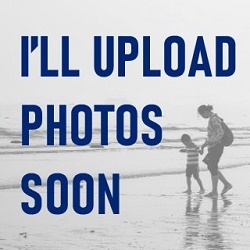 i will help your family too. 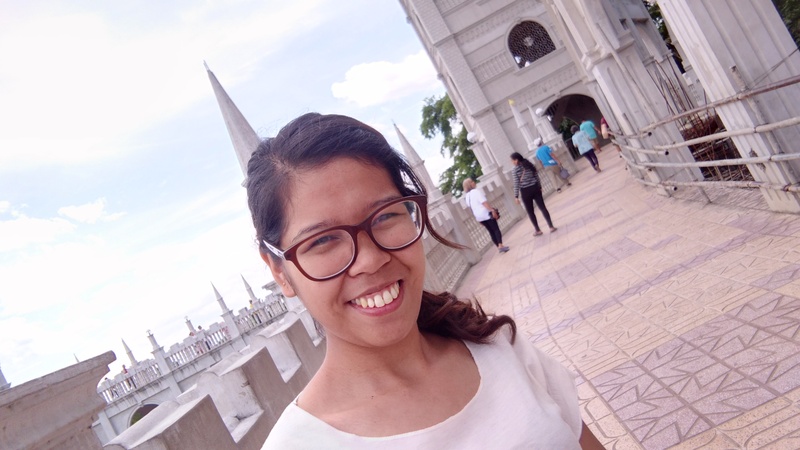 She says: Janica, a Filipina primary school teacher in Vietnam looking for an au pair job with a loving family starting June 2019! She says: I am Thu, I come from Vietnam. I am seeking for a lovely, funny, active and friendly family to spent my loving time with them. I can start from 1 July, 2019. Her interests are: I would like to watch cooking and making bake videos and do myself. I love travelling a lot, I want to travel with my friends and my family as much as I can. I also spent my time to read books, go to the theater, cinema. Her interests are: TEACHING AND PLAYING WITH YOUR KIDS. 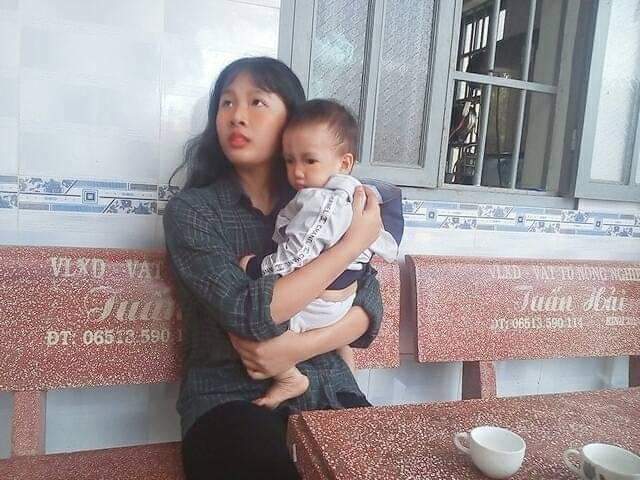 He says: I'm Giang, au pair from Vietnam, I'm 23 years old, looking for a job with a nice family that speak English. 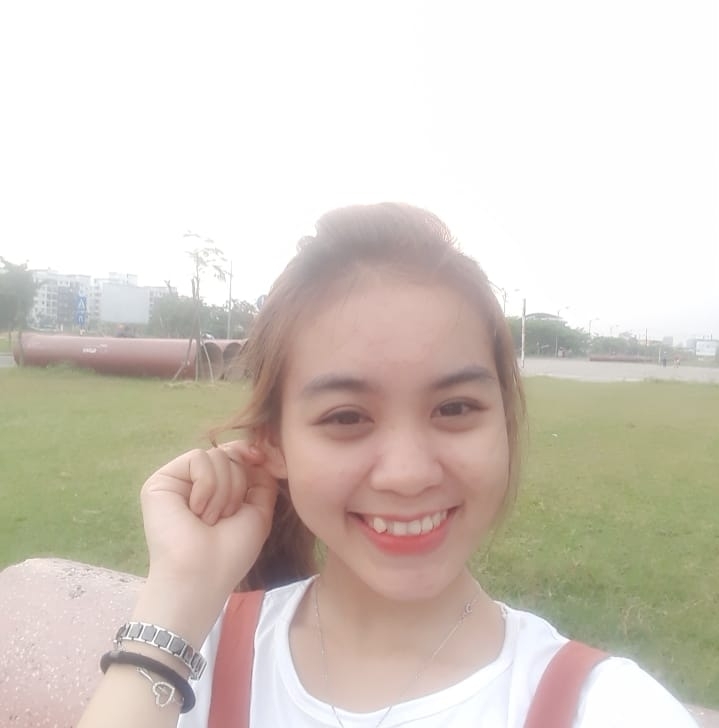 She says: I come from Vietnam and would love to become an Aupair, I am 26 years old and want to become a part of a nice and warm family. I can start from 1 September 2018. 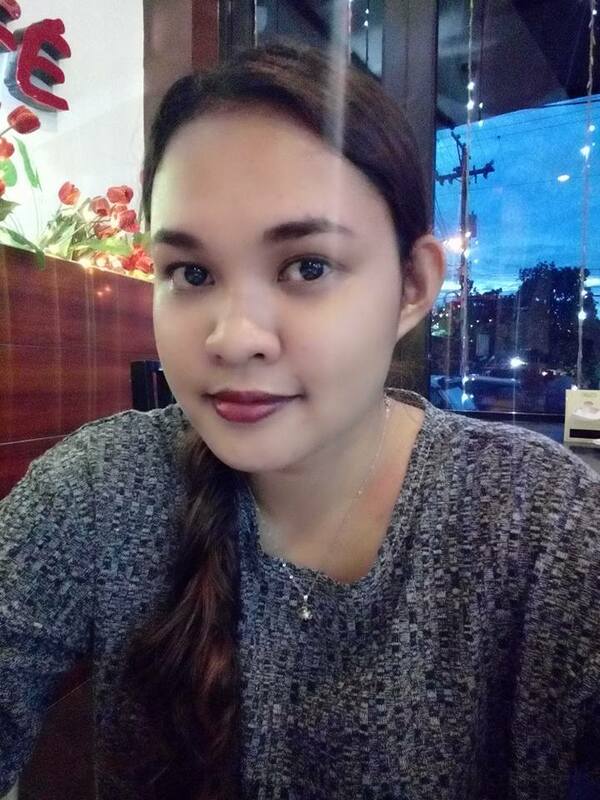 She says: I'm an English teacher from the Philippines, 31 years old, looking for a job as a nanny for a nice and friendly family. 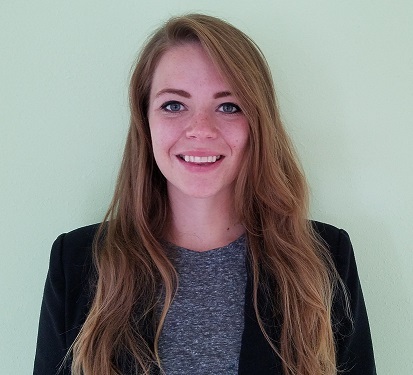 She says: Au pair from the USA, Kayla, 26, looking for a long-term position with a wonderful family. Her interests are: I love to dance, draw, and hike. Her interests are: Reading, cooking, cleaning and outdoor active. 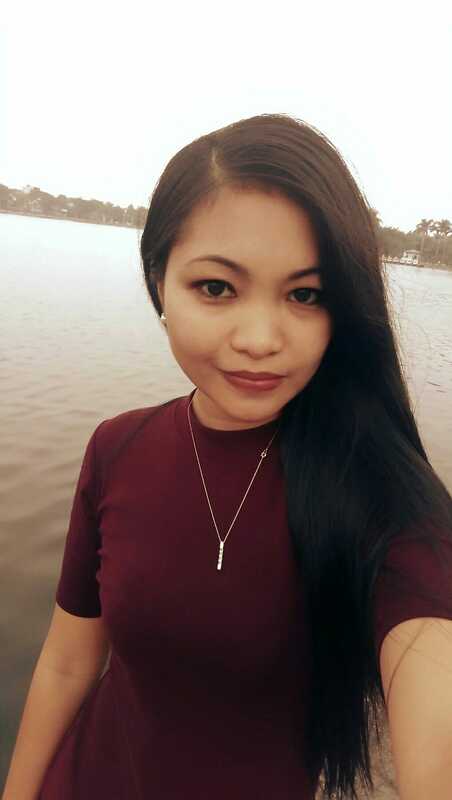 She says: My name's Phuong, I'm 32. 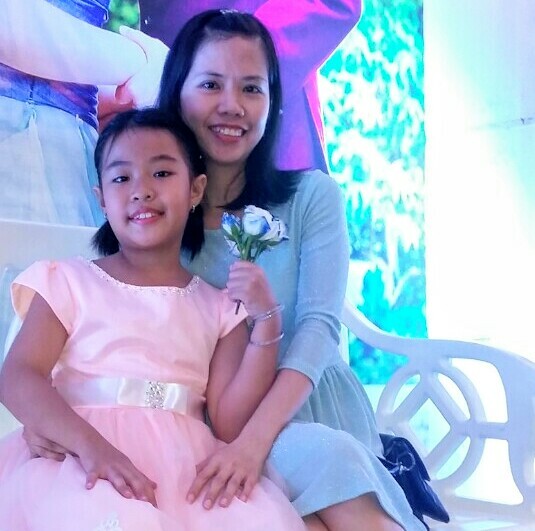 I'm a single mom.I can speak a little English, I have experiences as nanny or housemaid. I have an 8 yrs old girl , so I can take care well for children. 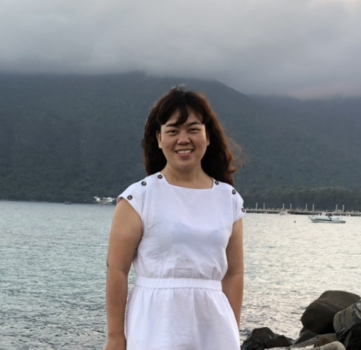 I'm honesty, carefully, dynamic, kindly, love kids ..I'm working part time for an expat in his apartment in D1 ,so I want to find more jobs and ear more money.